By about 8:30am every morning in the summer, I start to hear the same thing from my boys… “Mom, I’m bored. 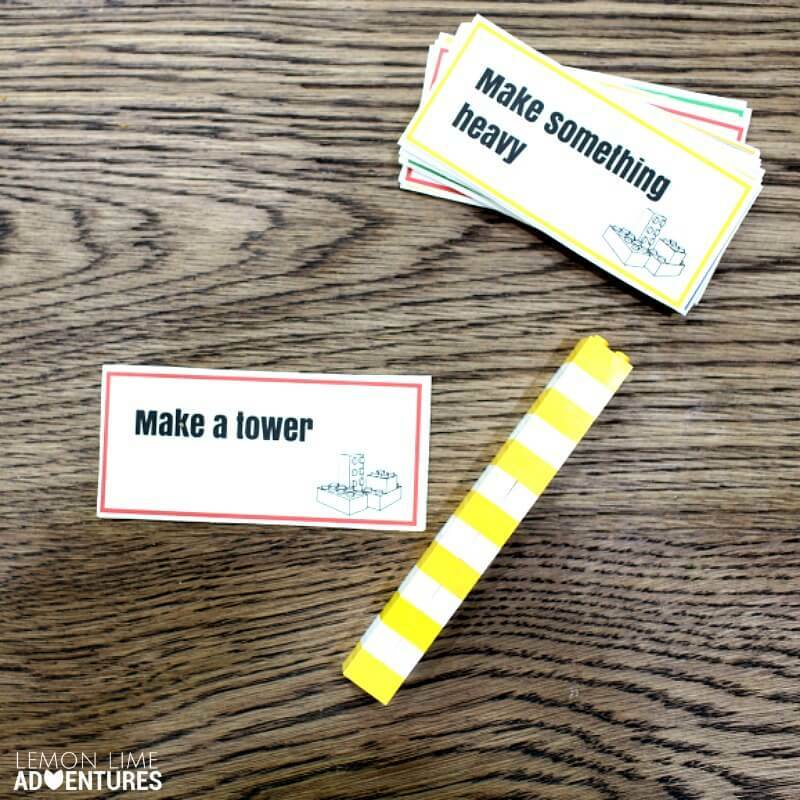 Mom, what can I do?” Now, I am all for letting my kids get bored, in fact I encourage it, however, some times (especially for my son that struggles with sensory processing and anxiety) I have to make lists to help them think of solutions to their boredom. That’s why I had them help me create these simple LEGO summer bucket list challenges. 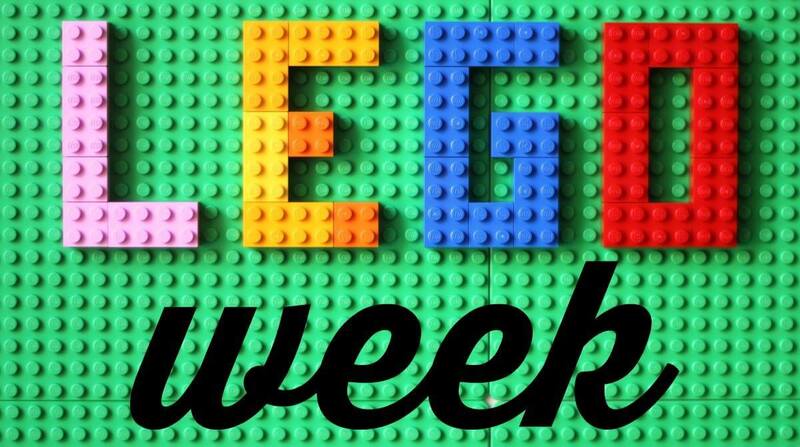 All this week, I am taking part in the annual Lego Week, that is hosted by my friend at Toddler Approved. 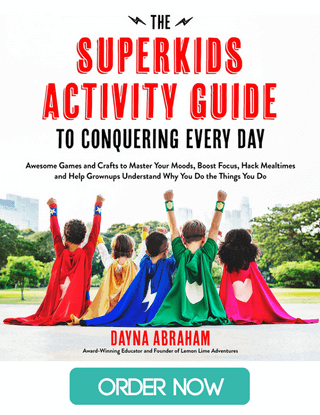 It is super fun, because each year a bunch of us get together to share how we play, create and learn with Lego, giving you tons of ideas to try with your kids! It comes at the perfect time too, because I have some pretty big news I can’t wait to share with you! Yesterday, we shared our fun LEGO shadow towers and we can’t wait to share more fun LEGO ideas this week. 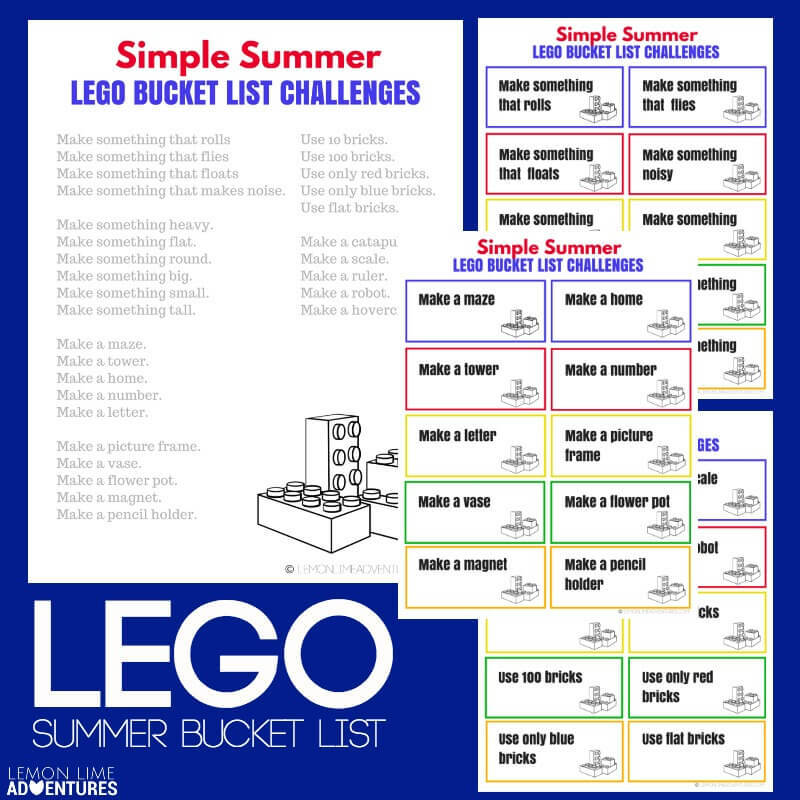 What Are LEGO Summer Bucket List Challenges? If you are like me, you have seen all sorts of “Summer Bucket Lists” floating around the internet. I get why they are so popular, I do. Summer hits, and suddenly your children have a lot more time on their hands and they completely forget how to make decisions (or so it seems). 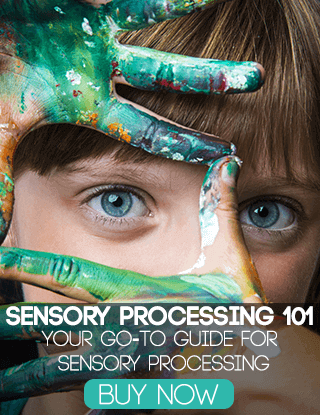 In our house, we are always saying “Oh, we should…” “What if we…” or “Maybe we will….” We are big fans of “bucket lists” because of our oldest child’s struggles with working memory and visual sensory processing. This means he forgets things easily and needs visuals to help him plan our his day. He is in love with all things LEGO, that’s where the summer bucket list challenges come in. 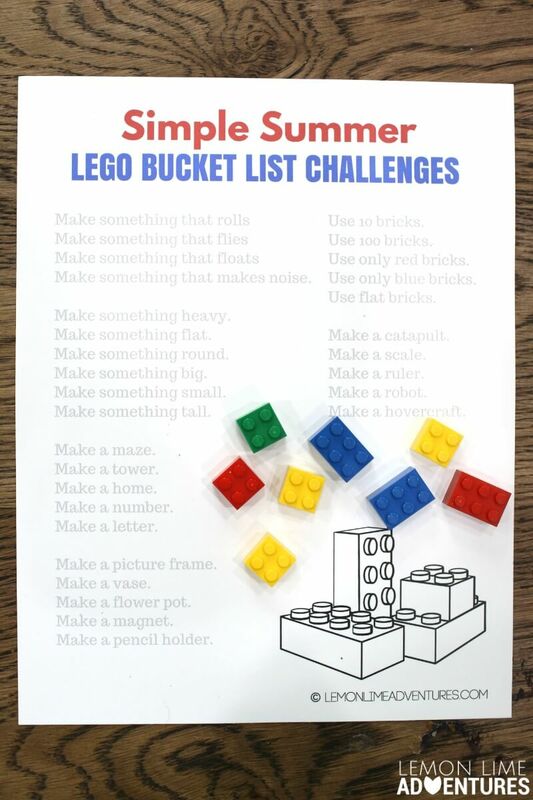 With our LEGO summer bucket list challenges, my son can see some simple ideas in front of him and feels challenged to see how many he can cross of in the summer. 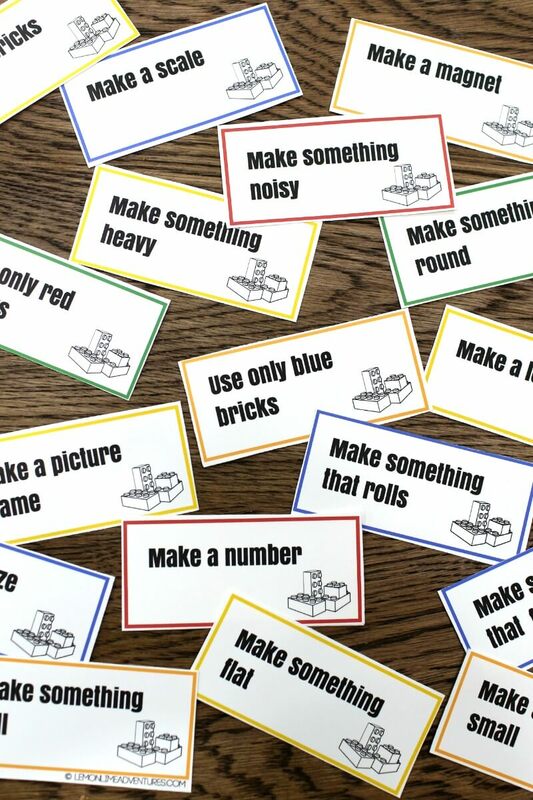 Make something that makes noise. The best part of this whole challenge is just how simple these can be. 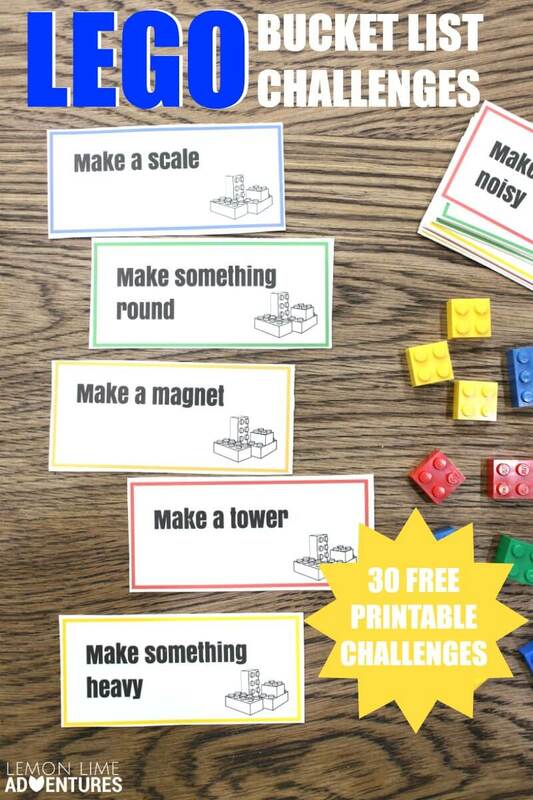 These can be adapted for any age and any type of LEGO from bricks to duplo. Now, for the exciting announcement. Well, I am so excited to announce that my new book, The Unofficial Guide to Learning with LEGO® – 100+ Inspiring Ideas, is almost ready! In fact, it went off to the printer just yesterday! This is a book I have co-authored with several of my other friends who love and adore Lego Learning Ideas. 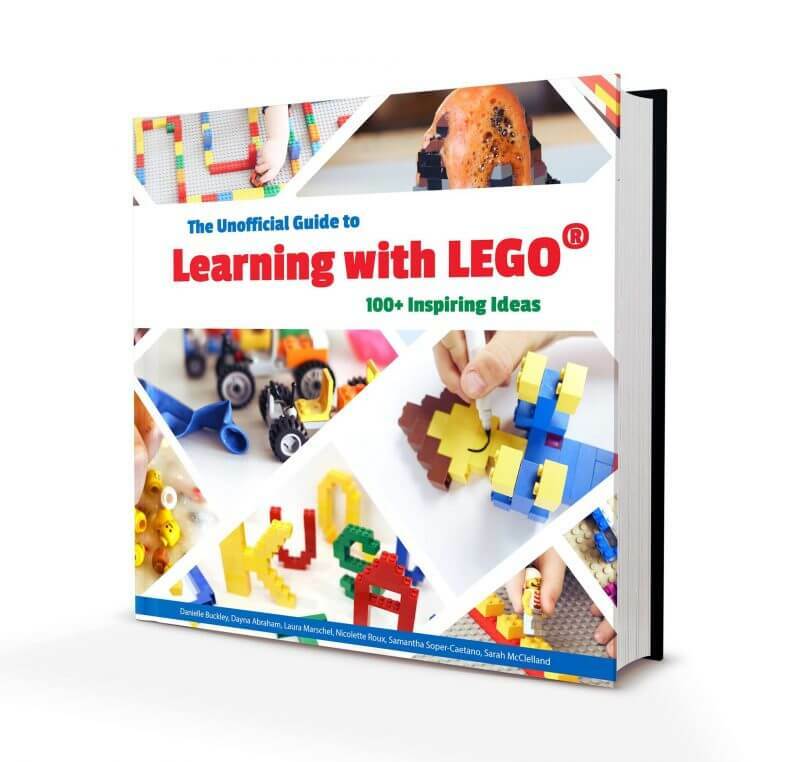 The book is full of inspiring Lego learning ideas that are perfect for any age child! We have even started a new Facebook group devoted to learning with Lego and we would love to have you join us! 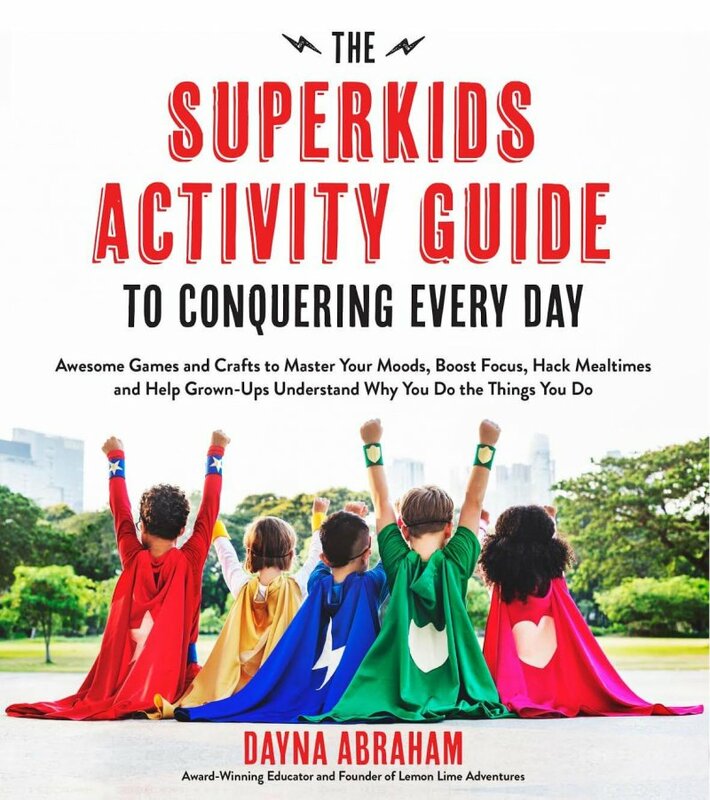 If you want to be the first to know when the book is available and you want some of the fun bonus offers just for you, be sure to fill out this survey form and be on the lookout for a Bonus printable very soon! As I mentioned before, this is part of a week long celebration of all things LEGO over at Toddler Approved. 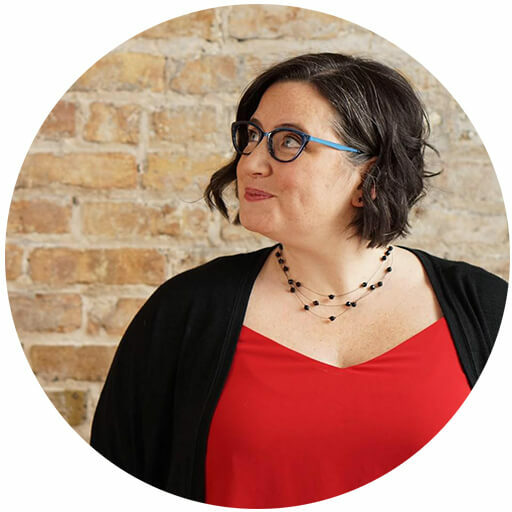 She and a group of us bloggers will be sharing LEGO ideas on our blogs and Facebook Pages all week long! 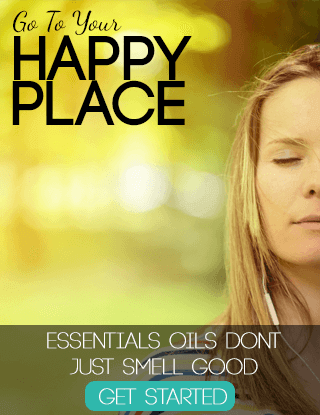 I will be sharing, pinning and collecting all the great posts from the week. You can follow along by following my LEGO LEARNING board on Pinterest. Do you have a favorite LEGO activity? What are your favorite simple summer fun ideas? I would love to hear! 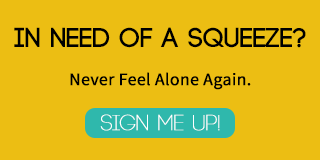 Connect with me on Facebook, Twitter, Google+, Pinterest, Instagram or subscribe by email. I can’t wait to hear your ideas.